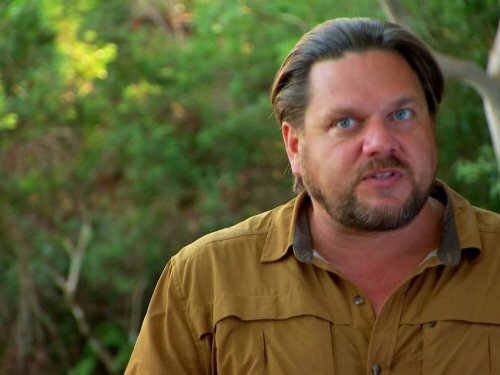 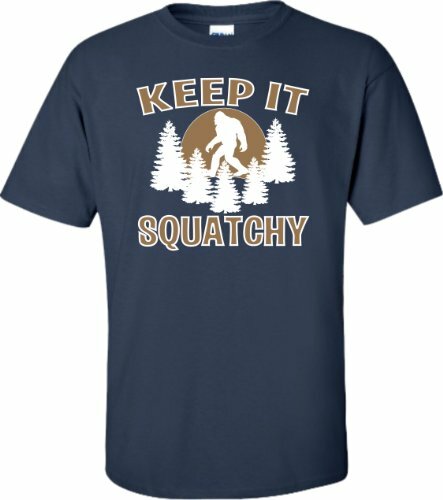 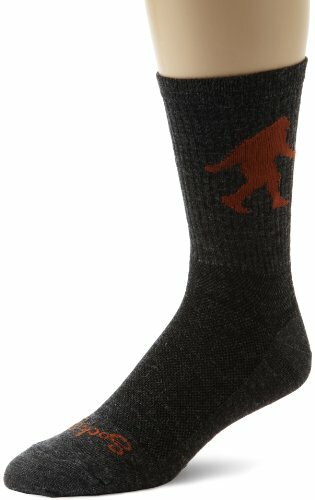 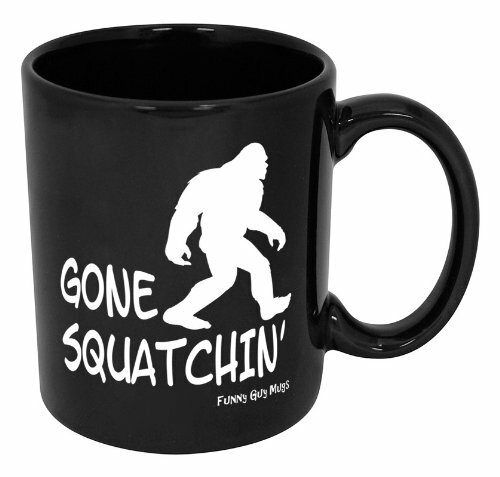 Finding Bigfoot is dedicated to answering all your questions and curiosities of how one would go about the quest of locating the famous biped. 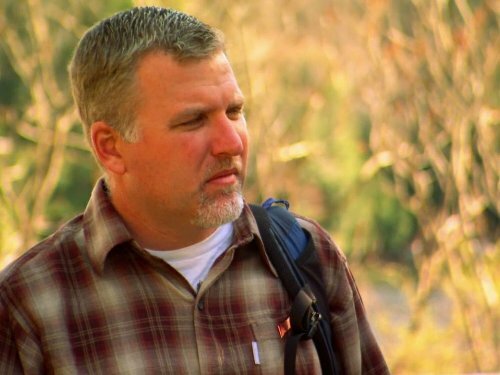 With great movies and documentaries from giants like Animal Planet and the History channel, you will love every single one of them. 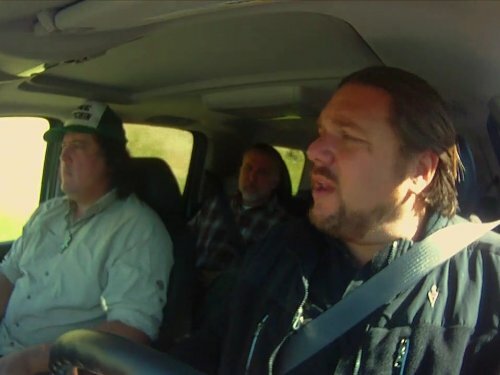 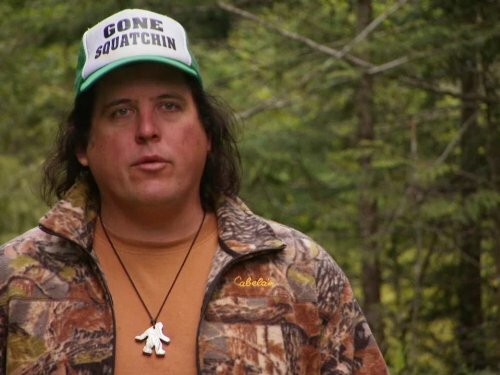 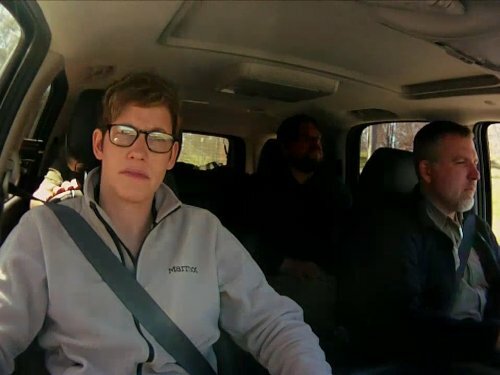 Finding Bigfoot's investigative team continues their pursuit of Sasquatches in North America's most notorious Bigfoot hot spots. 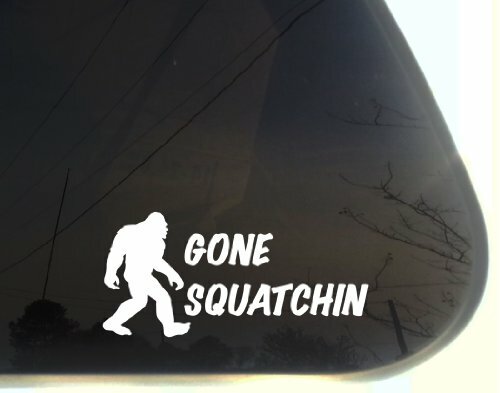 The renowned big-footers use cutting-edge technology and radical new techniques in their quest to find Bigfoot.